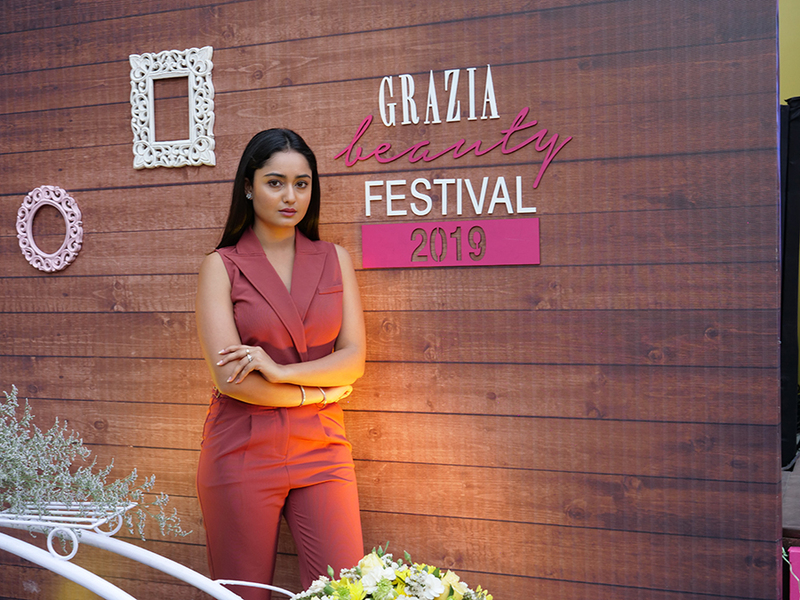 The GRAZIA beauty weekends go on! 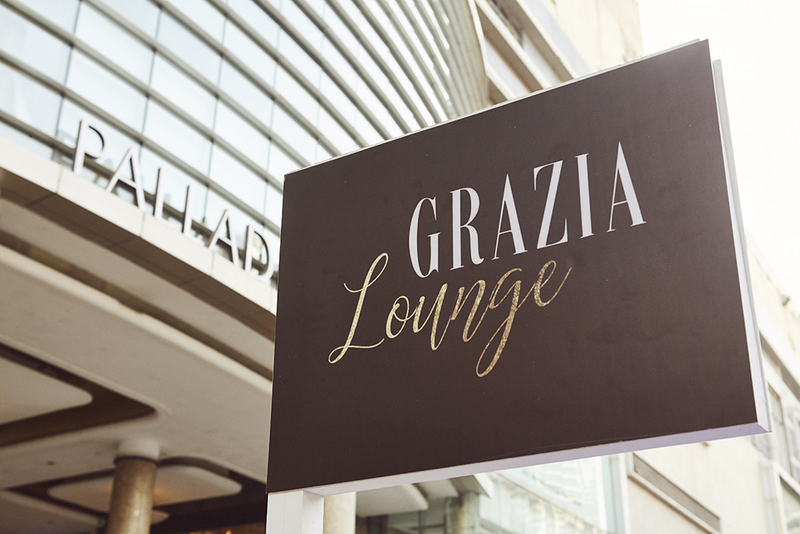 The 4th edition of Grazia Beauty Festival took place on 6th and 7th March at High Street Phoenix, Mumbai. 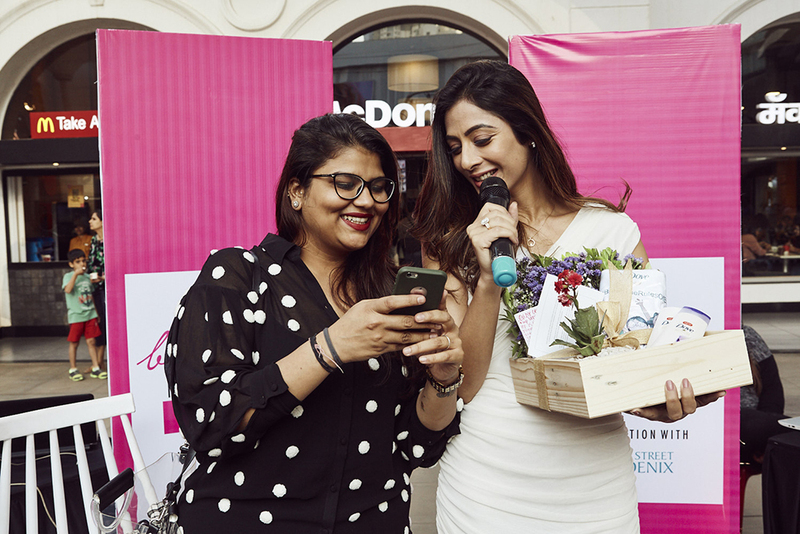 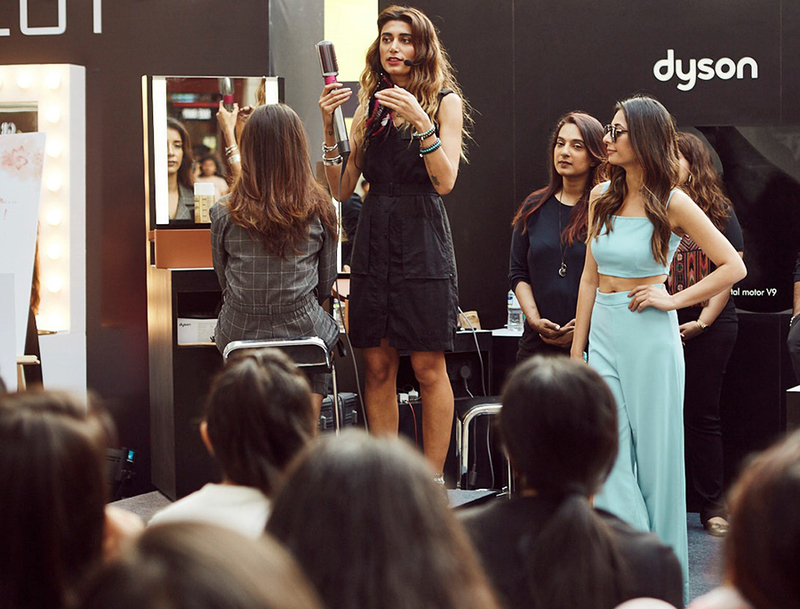 Spread across two days, guests, shoppers and walk-ins were treated to more than 20 master classes, expert talks, shopping, contests, giveaways, live act and a lot more. 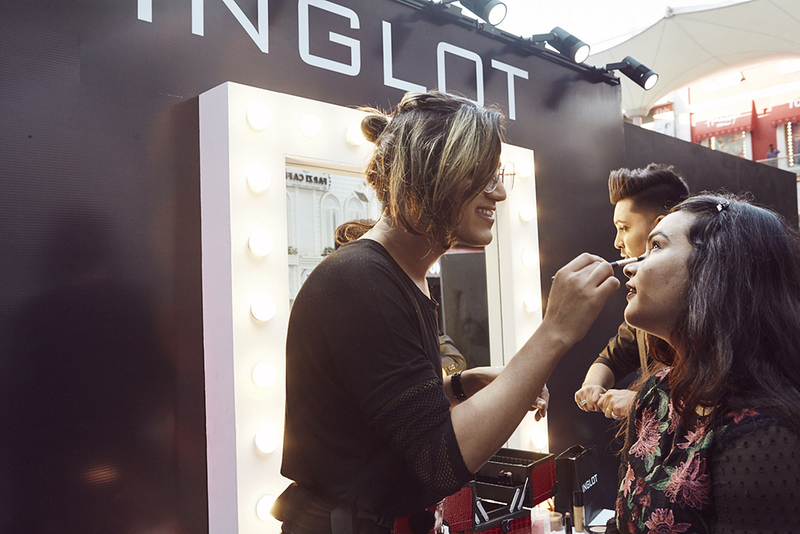 A two days full of initiatives dedicated to beauty and shopping!